Science Fair is almost here and students are excited to show off their research projects! 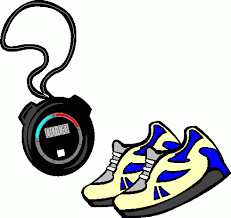 We are in need of volunteer judges to make the event more successful and enjoyable for all. We would like to invite parents and community members who are in STEM professions to volunteer as a judge. You’re time and expertise will be greatly appreciated. Please see flyer for more information and the RSVP link. Contact Dr. Smith at csmith@harmonytx.org with any questions. 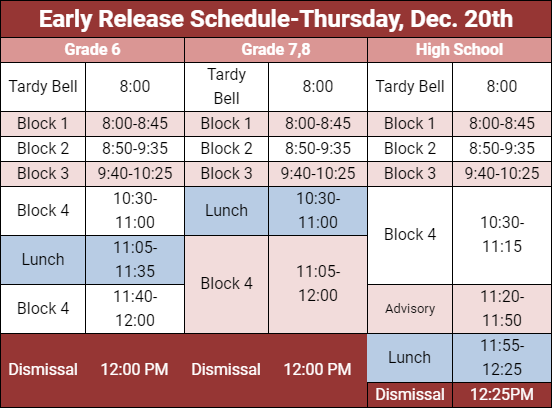 Early Release on Thursday December 20th, 2018(schedule is below). 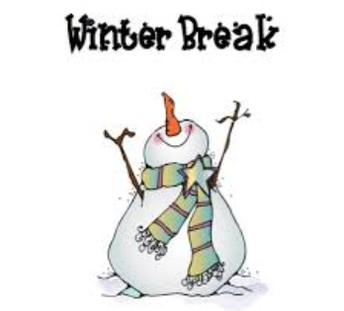 Our campus will be closed starting Friday December 21st Winter Break – Monday January 7th. Classes resume Tuesday January 8th, 2018. 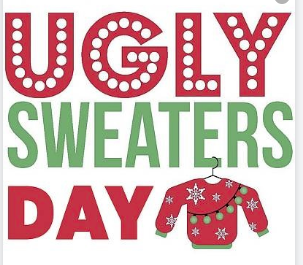 Early Release on Thursday, December 20th. Should a student’s meal account balance fall below $0, he/she will be allowed to charge up to negative (-) $10.00. Once the negative meal account balance limit is reached, the student will receive an alternate meal. If a student is later approved for free meals, they will begin receiving meals immediately. However, the household is still responsible for paying the negative account balance. For more information regarding the meal charge policy. Please visit our website at: www.hsifortworth.harmonytx.org.Students are not allowed to purchase a la carte items if their account has a $0 or negative balance. If they are purchasing a milk, we will allow them one charge as a courtesy. 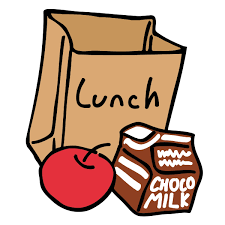 The Lunch Clerk will inform the student and parent that there must be funds in the meal account for a la carte purchases. The next attempt to purchase a la carte items will be denied until the account shows a positive balance. 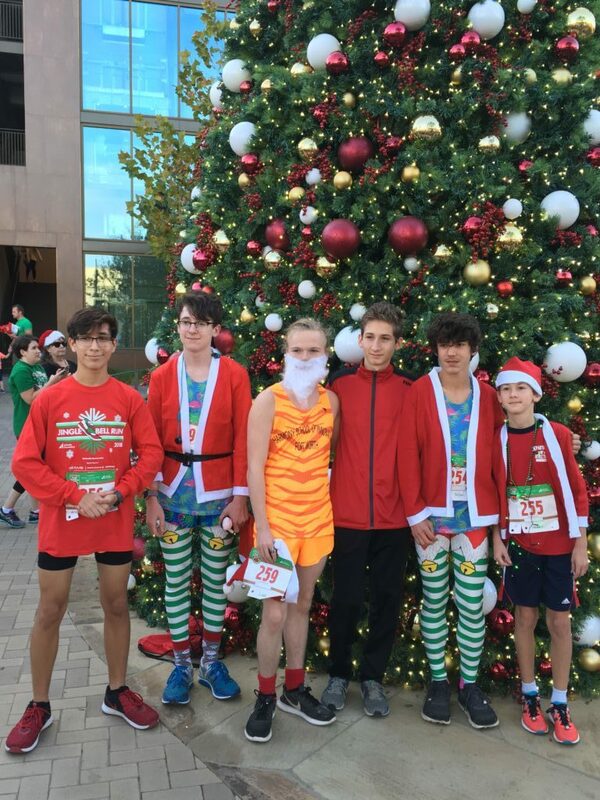 Congratulation to some of our Cross Country runners who participated in the Jingle Bell Run this weekend that raised almost $70,000 to benefit the Arthritis Foundation. 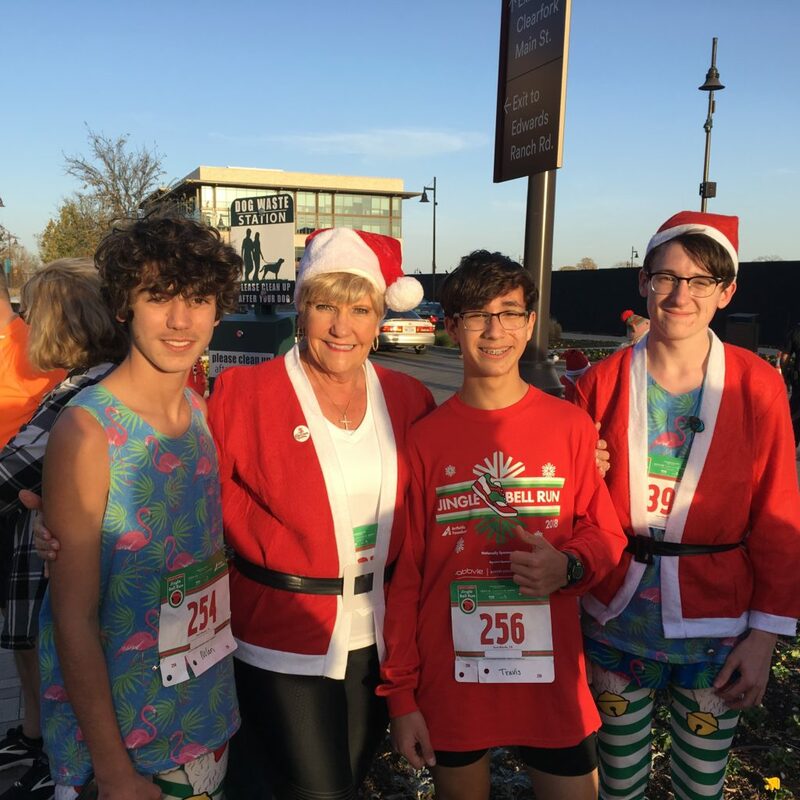 Pictured here are Nolan Cox, Travis Osburn, and Peyton Barre with Mayor Betsy Price. Way to get involved and spread the joy of the season gentlemen! We can’t wait to see your Texas themed submissions and look forward to announcing the winners!